Well, Ed and Susan Poole have undertaken the monumental task of doing the job for you. 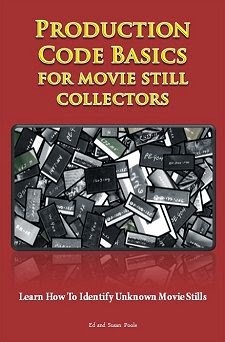 A recent 140 page book, Production Code Basics for Movie Still Collectors, helps you understand those little codes on the bottom of the photographs and identify unknown actors in movie stills. If you don't know what I am taking about, check out the photograph below and look at the bottom right corner. Yeah, you've seen them. And those "portrait" codes help you verify not only what studio they originate, but the movie as well. Sometimes the codes refer to the director. From Mack Sennett to 20th Century Fox, Louise Brooks to Marilyn Monroe, Andre de Toth to Leo McCarey, those codes will help you figure out who is in the photograph. 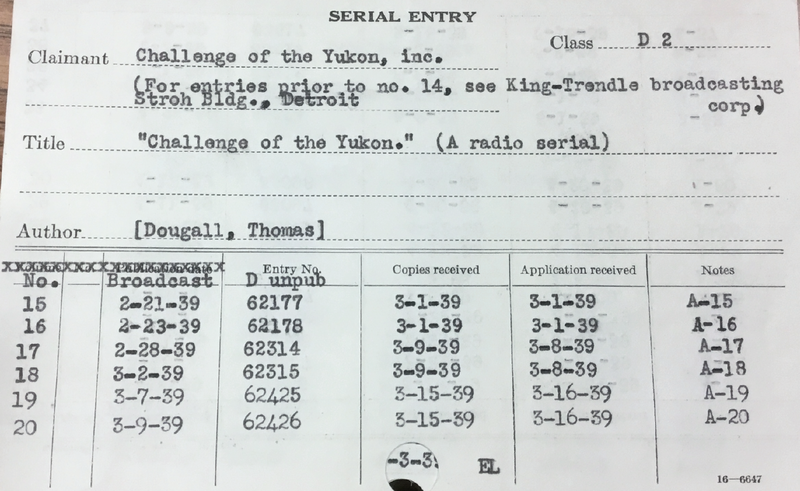 Below is a scan of a photograph and a zoom in for the production code. Yeah, now you know what I am talking about. Broken down in simple-to-understand chapters, ranging from the production process, the publicity department, the advertising department, the special photographer, tricks and revisions applied within the studios over the years, and looking outside the major studio framework, this book will provide you with the necessary tools for identifying unknown movie stills. Even better, the authors compiled a second book, literally the size of a telephone book, titled Movie Still Identification Book. 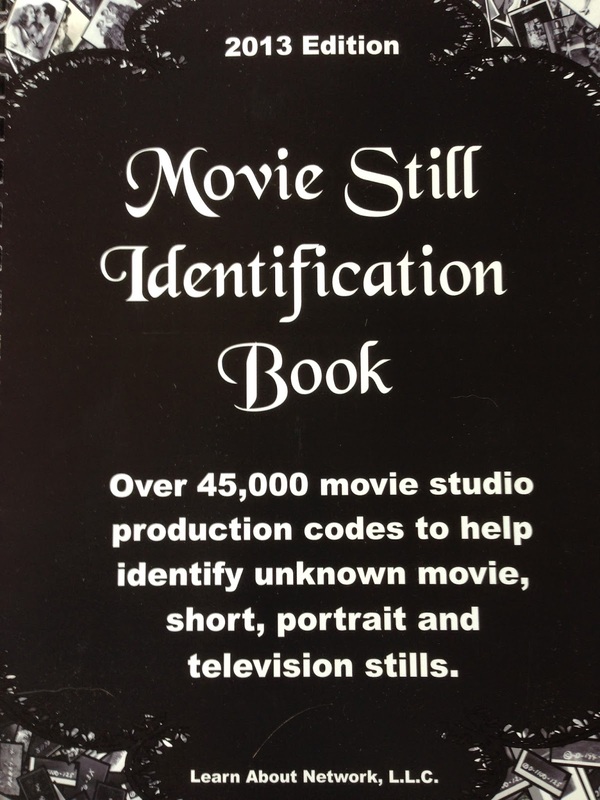 This spiral-bound production contains over 45,000 movie studio production codes which serve as a starting point for both movies and television programs. So... if you have a photograph with Tallulah Bankhead and want to know what movie it is for, this book is a wonderful companion. After all, a standard publicity photo might have the actress standing before a plain backdrop and the gown she wears may not match any of the movies she appeared in. Wardrobe test? Probably. But for what movie? Nothing can be more frustrating than having a photograph for a motion-picture and incorrectly "assume" what movie the photo belongs to. 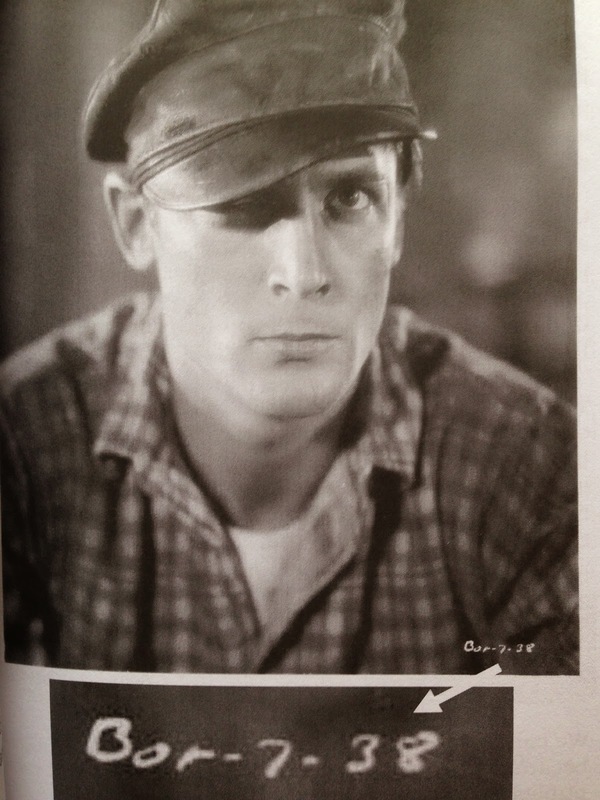 Yes, I have seen reference books use publicity stills from the major studios and then misidentify the movie for which the photo belongs. 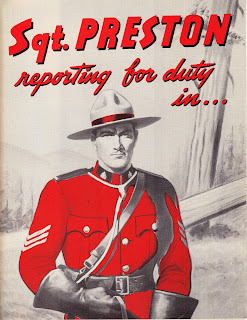 I cannot fault the authors of those books because a reference source such as this one was not readily available. Until now. So hopefully the next time someone uses a studio publicity shot of James Cagney from... say, Public Enemy... they won't claim it to be a publicity photo from the wrong movie. 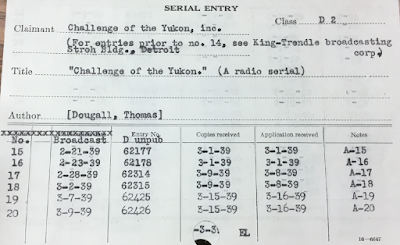 The proper identification is available at their fingertips. The website to purchase these two books is www.LearnAboutMoviePoster.com. They offer an annual subscription to an on-line database but you have to renew every year and the book is obviously a one-time purchase. Your call. I suggest the book. 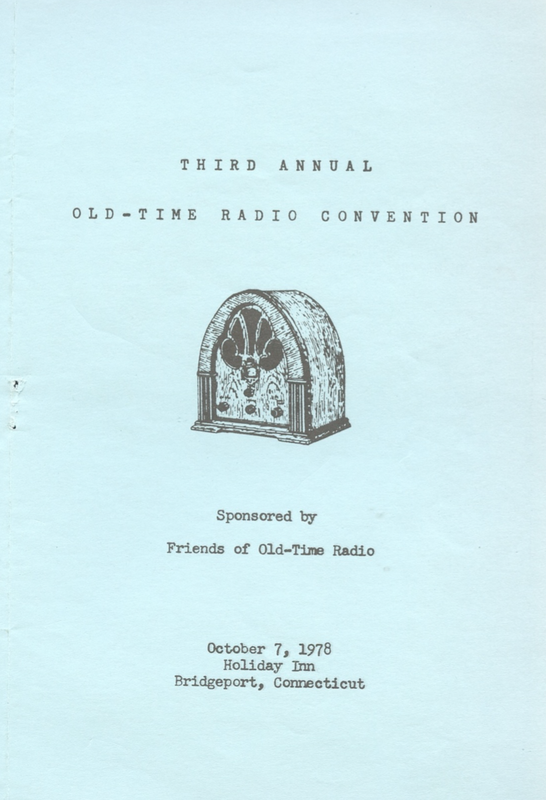 In the process of cleaning out filing cabinets I came across a large stack of program guides, given away to attendees of the annual Friends of Old-Time Radio Convention. 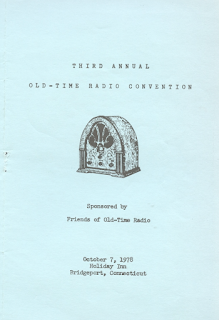 Held annually in Newark, New Jersey in October for more than 40 years (if you count the first five years when the event was SAVE, before it was renamed FOTR), the event closed down a few years ago. 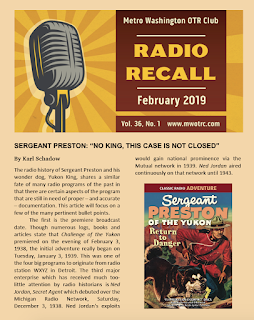 Anyone who loved old time radio found themselves in good company -- not just fans who shared a common interest but also radio voice actors. Carlton E. Morse, Jerry Stiller, Bill Dana, Molly Bee, Noel Neil, Hildegarde, Raymond Edward Johnson, Ralph Bell and many others mingled the hallways and chatted with fans. Lo and behold I come across a huge stack of what is almost every program guide since the event's inception, including promotional flyers sent out to the mailing list every year. 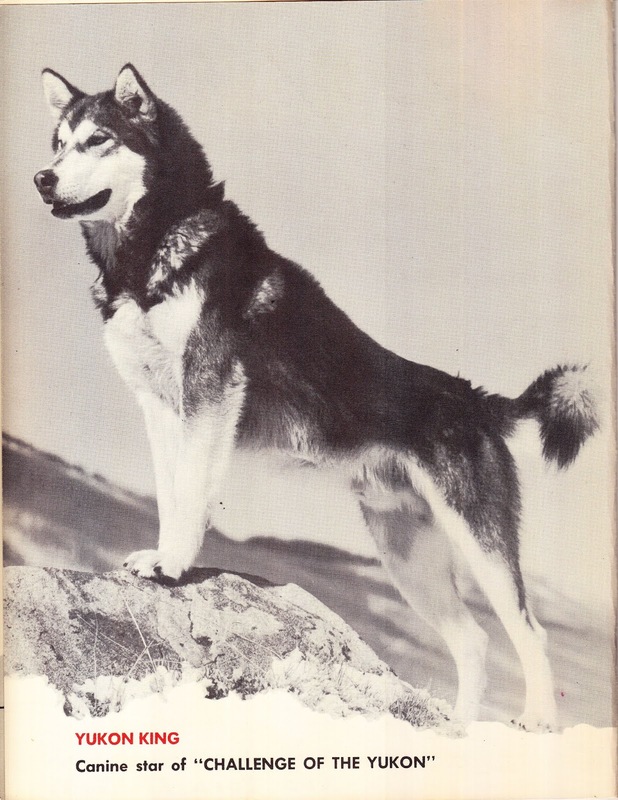 If you were an attendee of FOTR, you will find some of these program guides bring back memories. For others, they are a fascinating time capsule for how fans of old time radio celebrated their childhood year after year with illustrious authors and historians offering slide show presentations, celebrity Q&A panels, and more.